Matthew Fusco graduated from Denison University in 1970, receiving a bachelor's degree with honors as well as a Woodrow Wilson fellowship and Danforth graduate fellowship. Mr. Fusco graduated from the Buffalo Law School in 1986 with high honors and received a Max Koren award for being first in class. Between 1986 and 1988, Mr. Fusco served as the confidential law clerk to the Hon. Michael A. Telesca, U.S. District Court Judge for the Western District of New York. Since entering private practice in 1988, Fusco has represented labor unions and individual employees on a wide variety of matters. His union clients include the International Brotherhood of Teamsters, International Association of Firefighters, Police Benevolent Association, Amalgamated Transit Union, Rochester Teachers' Association, SEIC 1199, The Civil Service Employees' Association, and the Public Employees' Federation. Mr. Fusco has represented individual employees in employment discrimination cases, civil service cases, wage and hour claims, and severance negotiations. He is the attorney for the Center for Disability Rights and Fight Village Housing Project. Mr. Fusco has also served as local counsel on several high-profile security fraud cases including the retirees in the Global Crossing case. Mr. Fusco has served as a board member for Garth Fagan Dance, Rochester Contemporary Art Gallery, Fight Village Housing Project, and the New York State Division of Human Rights Region 6 Advisory Counsil. 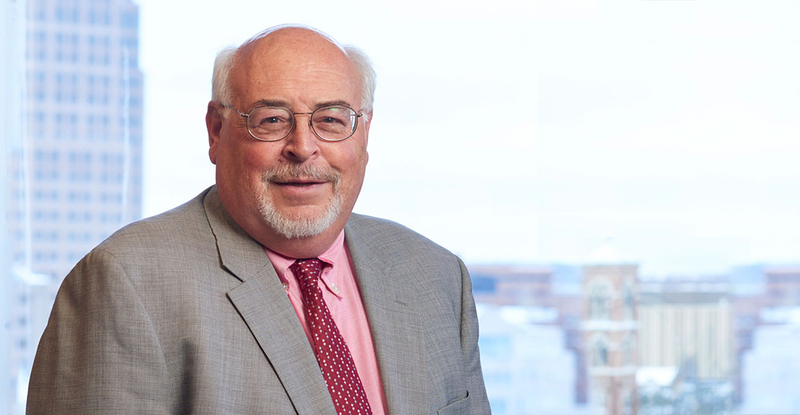 He has been listed in Best Lawyers in America since 1997, in Super Lawyers since 2008, and in 2013, he was named Lawyer of the Year in Labor and Employment Law for Upstate New York.